Stainless steel hinge for use on steel/aluminum, vinyl and wood gates. Sold in pairs. See Weight Rating Chart A attached for recommended weight based on gate size. 100% Stainless Steel. 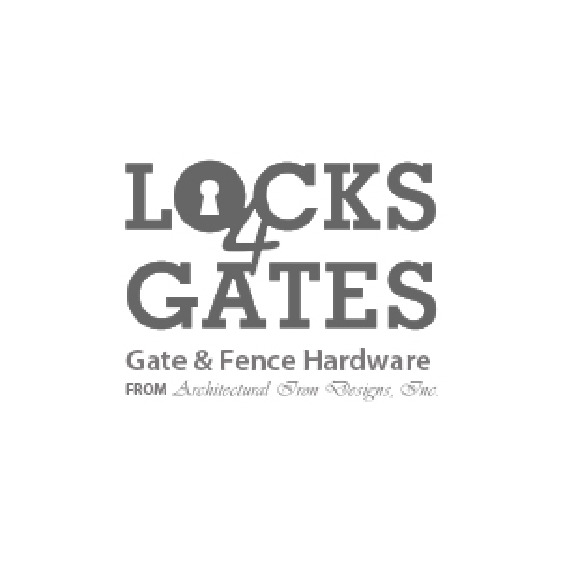 Designed for 1" and larger steel frame gates. Post can be 1-1/2" or larger. Supplied with self drilling screws. Hinges made with bearings and removable clevis pin. Swings 180 degrees.